Dr Richard Cheyne D.C (USA) I grew up in Eastbourne then went to Wellington College. 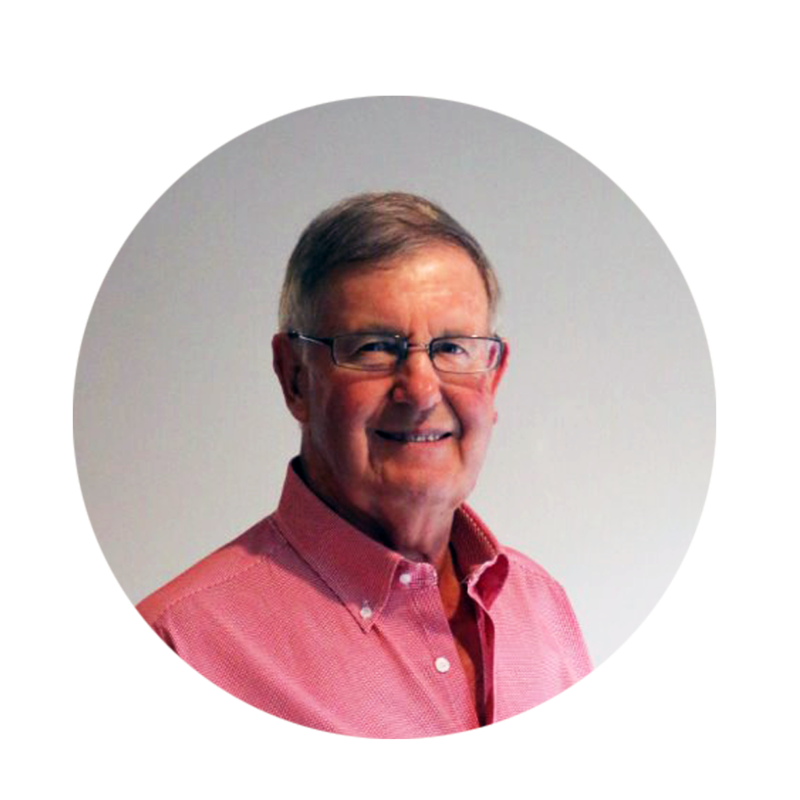 My father Bob Cheyne was introduced to Chiropractic in the early 1950’s, and we went as a family to Davenport, Iowa in the USA whilst he studied. I decided to be a Chiropractor as I was fascinated how he helped our community. I also studied at Palmer College of Chiropractic for four years. We first set up practice in Trails Building in Porirua in 1968 and now through four clinic expansions have ended up at our present site, 2 Champion Street. I enjoy examining the nervous system and advising and treating our practice members so they can maintain good health. Ginny and I have lived in Titahi Bay for 48 years and love the beach, our garden, fishing, and golf. We have four children and ten grandchildren. 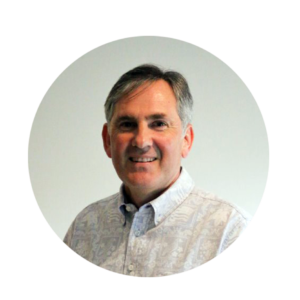 Dr David Sissons BAPP SCI (Chiro) I first became interested in Chiropractic after having a sports injury successfully managed when at Horowhenua College. I completed my degree in Melbourne, Australia in 1988 and have been in practice ever since. Our physical health is an outcome of the interaction between our genes, our environment and our behaviours. It is expressed via our hormonal and nervous systems which control every cell in our body. Chiropractic is well placed to aid in this expression by ensuring the function of joints, muscles and their biochemistry (through healthy nutrition) is optimal. 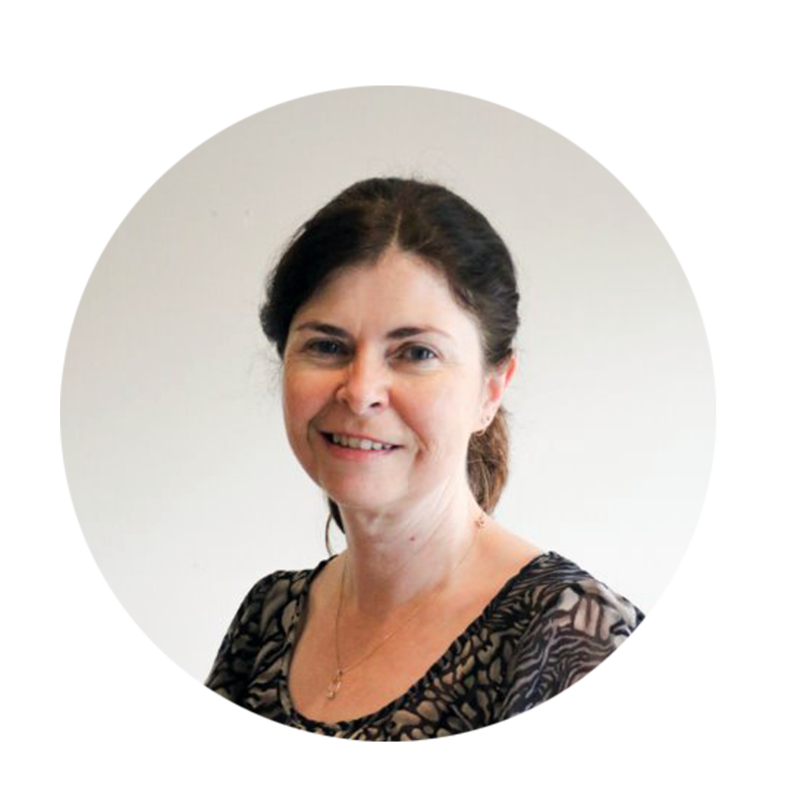 Dr Shelley Cheyne D.C (USA) I decided to be a Chiropractor while studying in the USA. It seemed a logical choice as Chiropractic has been part of my life since I was born. I have been part of the practice since Jan 1997 and every year love my work more than the last. To me the most amazing thing about Chiropractic care is it helps the body to heal itself and function to an optimum. Outside of work I keep busy with my 2 children Ben and Robbie, and co-ordinate the Wellington Chiropractic study group. 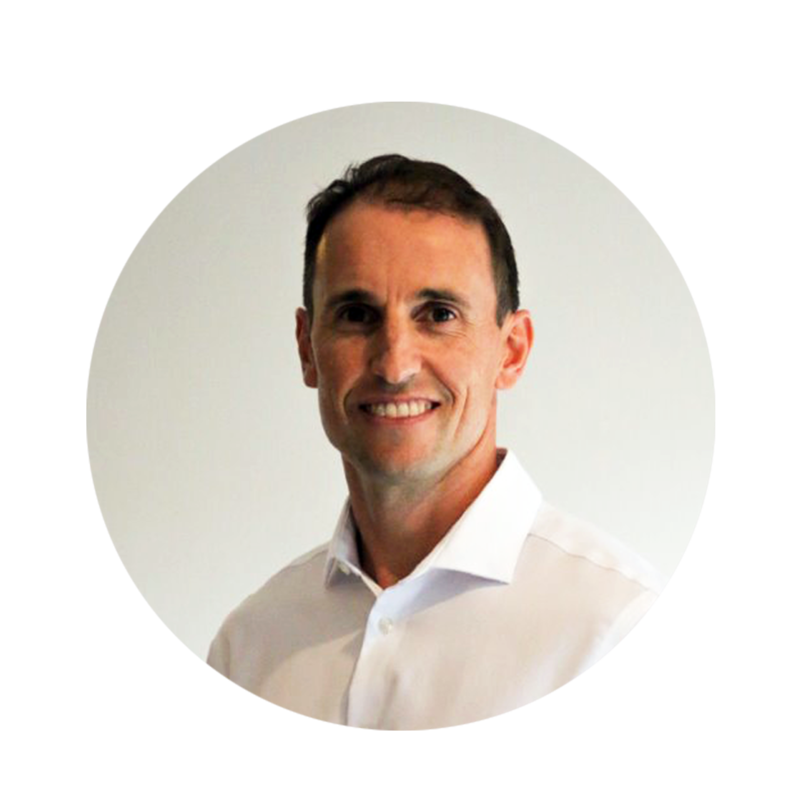 Dr Rob Cheyne B.SC (Kinesiology) B.Chiro From a young age I aspired to be a Chiropractor and a Professional Tennis Player. Initially many doors opened through tennis, however during those endeavours as a US college tennis scholarship recipient, playing professional tennis, and coaching at the top of US collegiate tennis, my experiences continually led me back to the value of Chiropractic. So I used what I had learned and began a new journey towards becoming a Chiropractor. As a child I was raised with the idea that if your body was functioning optimally, then Nature (your innate intelligence) will heal all manner of things. This philosophy still rings true to me, but I have learned we have to create and nourish the environment we live in, so our body can function at this level. Therefore, with consistent exercise, good nutrition, mental and social well-being, and chiropractic care we can achieve our health goals. My message is very simple: take care of your body, and your body will take care of you. My goal is to assess your body’s function thoroughly, correct any interference and educate you on how to look after your body, so you can live the life you want to live. I reside in Titahi Bay with my gorgeous Texan wife Liesl, and three kids Abby, Zach and Harper. I love to be active, to stimulate my mind, but most of all I love to be with my family. Ginny Cheyne: I am from Iowa in USA. I met Richard whilst I was studying to be a X-ray Technician in Davenport, Iowa. I have worked as a Chiropractic Assistant at the clinic part time since 1968. Our patients are like family, we care about their future. 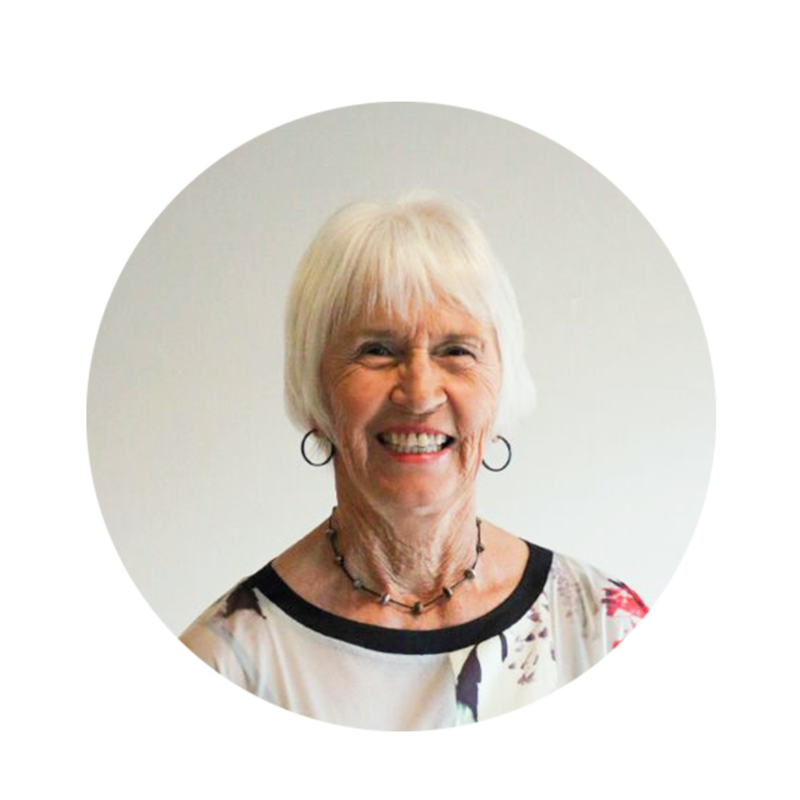 Mary Glendining: My home town is here in Porirua. 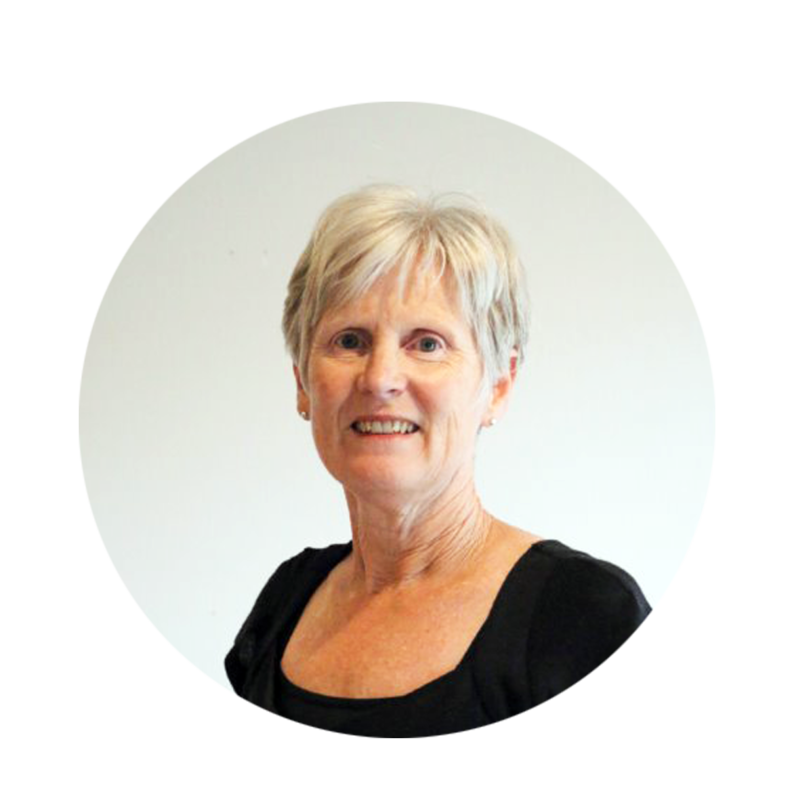 I have spent the last 25 years living in Wellington and have worked for Cheyne and Sissons Chiropractic for the last 30 years. As practice Manager my main aim and focus is to make sure that our team and office are taken care of so that we give the best service to all our clients. 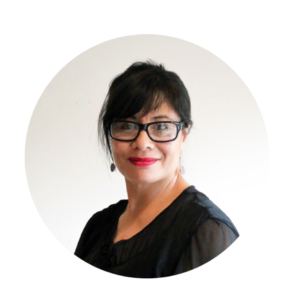 Linda Kisona: I have lived in Porirua all of my life and have worked at the clinic for the past 32 years – full-time before having my two daughters and now part-time. My role as a Chiropractic Assistant is to make our patients feel comfortable and welcome at all times as well as assisting in the efficient running of the clinic. 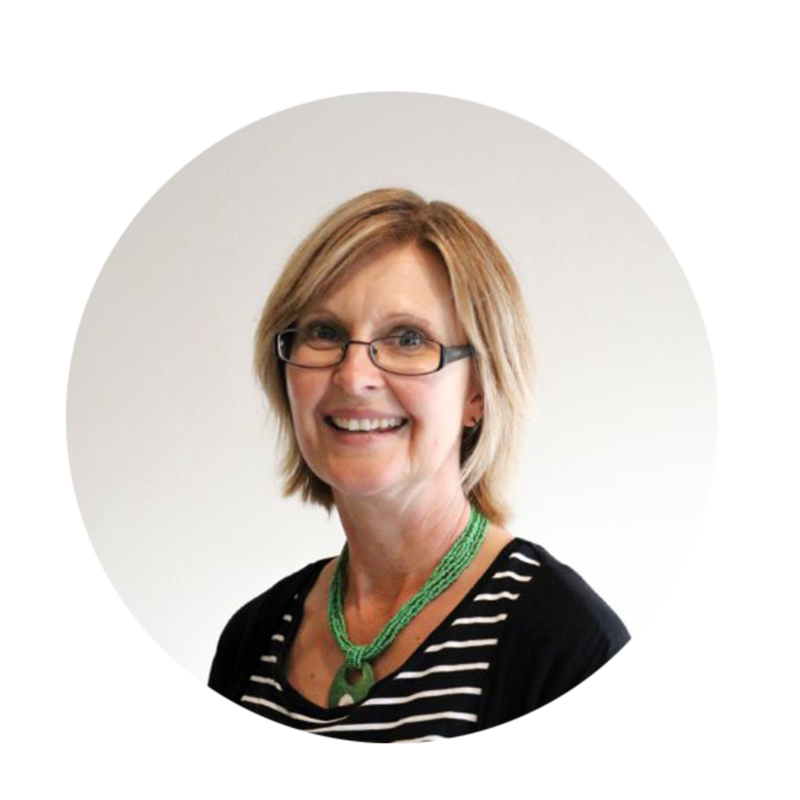 Linda Conway: My function in the clinic is to assist and provide support to the Chiropractors and my co-workers. In doing this, I try to achieve an efficient relaxed and welcoming atmosphere for our patients and staff. I have been with the Clinic for the past 22 years. Residing in Wellington for most of my life. My interests are Tango, Salsa dancing, tramping and banjo.